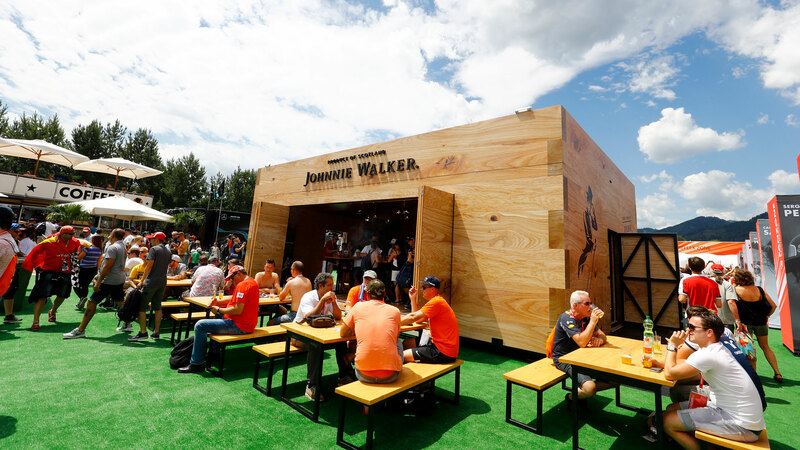 As headline sponsors of Formula One, Johnnie Walker wanted to gain insight into consumer behaviour at race circuits to better understand the relationship between sample and sale across their bars and sampling stands, whilst measuring brand exposure at each event. 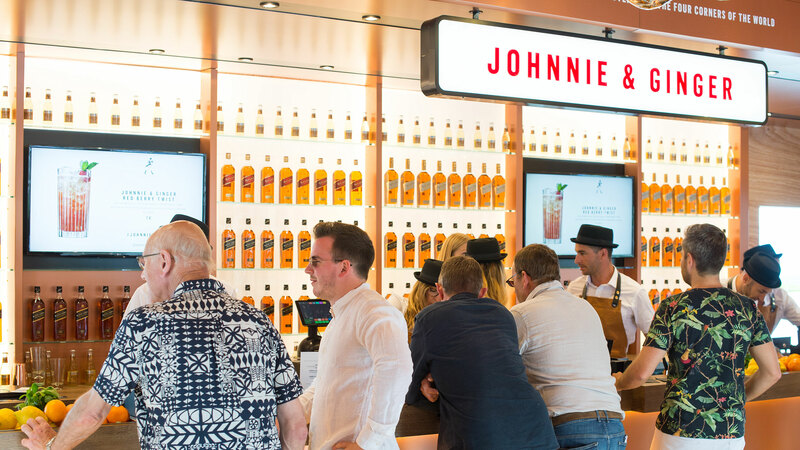 Meshh’s Spatial Analytics sensors were used to collect consumer insight across all Johnnie Walker bars and sampling stands – measuring footfall, dwell time, engagement and the overlap between the bar and sampling stand. 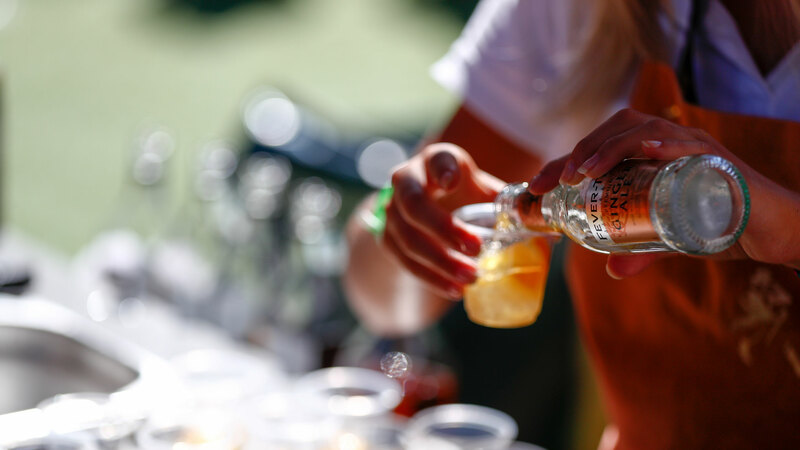 After analysing the data of the early race activations, changes were implemented that improved future results and identified new activation opportunities. 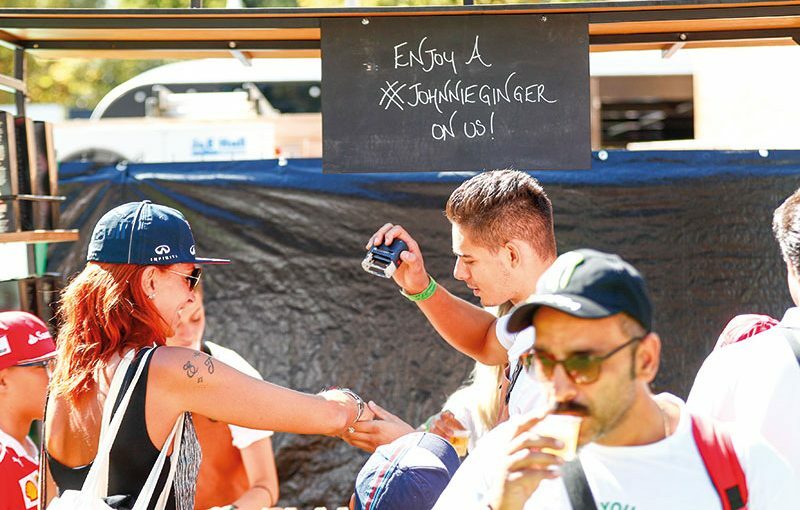 The data identified high consumer dwell time at sample stands, indicating efficiencies could be made in the sampling process to drive consumers from the sample stations to the purchase bars. 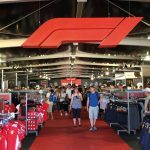 Additional staff training was implemented to increase the sampling process and improve the call to action, which resulted in a decrease of dwell time by 20% between the Austrian & British Grands Prix. 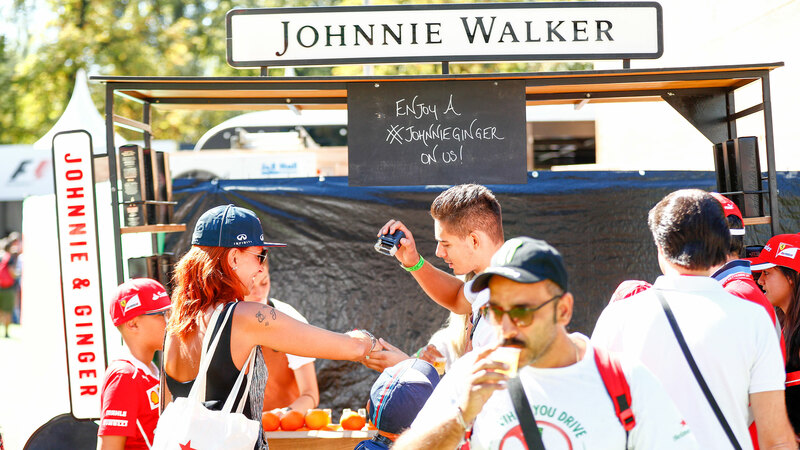 The Meshh insight also helped Johnnie Walker refine their activation strategy for the 2018 Formula One season; such as negotiating preferable high footfall locations for their activations. 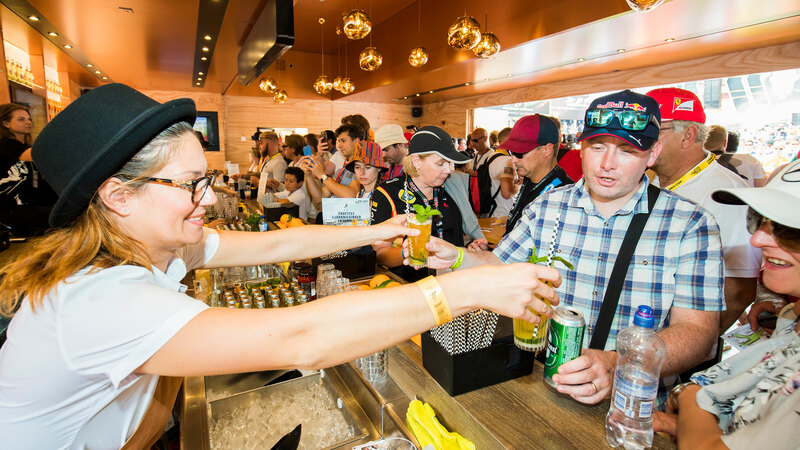 At the British Grand Prix, the repositioned sampling units led to an increased conversion to purchase from 3% in 2017 to 5.3% in 2018.